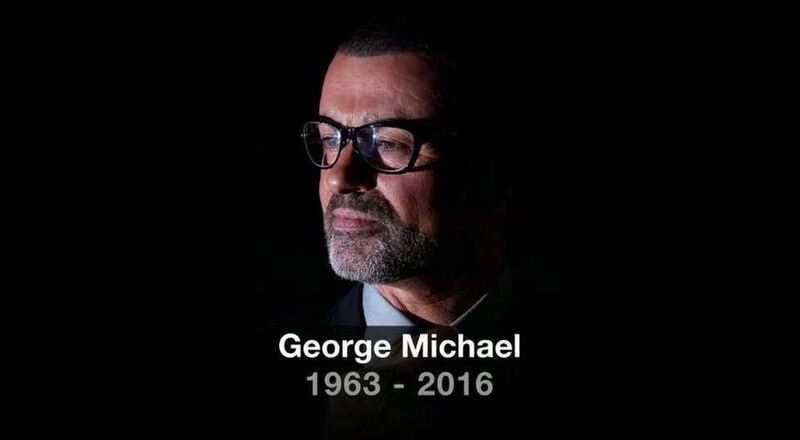 In a new statement released by the late singer's publicist on Tuesday, December 27, George Michael's family and close friends thank fans for their support and tributes over the past two days. "The family and close friends of George have been touched beyond words by the incredible outpouring of love for him in the hours and days since his death. For someone whose life was ultimately about his music and the love he had for his family and friends, his fans and the world at large, there could be no more fitting tribute than the many, many kind words that have been said and the numerous plays his records have received. Contrary to some reports, there were no suspicious circumstances surrounding his death, and from the bottom of our hearts we thank those who, rightly, have chosen to celebrate his life and legacy at this most distressing of times."